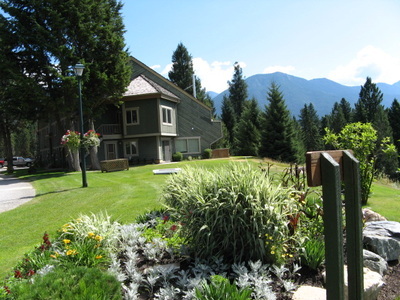 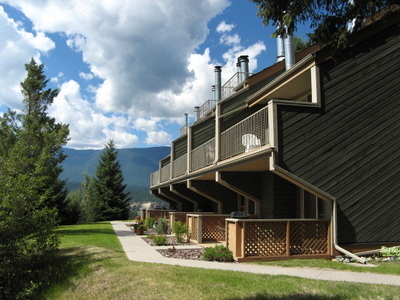 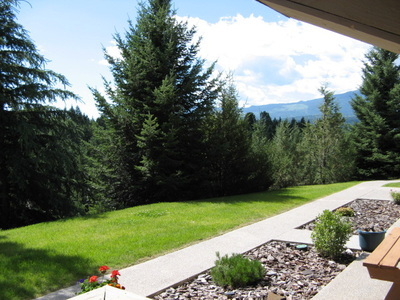 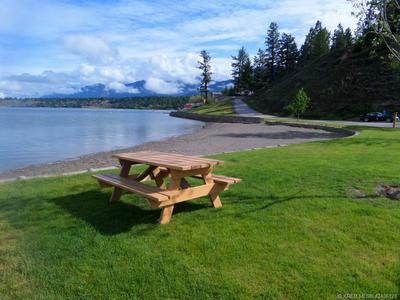 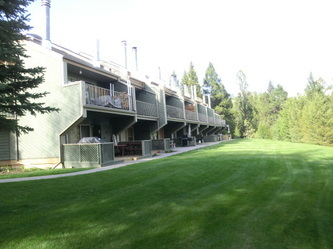 Akiskinook Resort is a charming lakefront resort community located on the "warm side of the Rockies" on the shores of Lake Windermere, British Columbia. 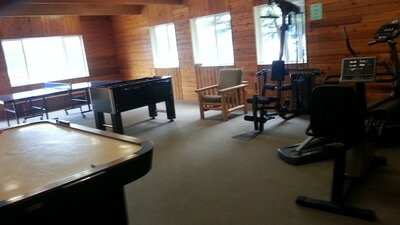 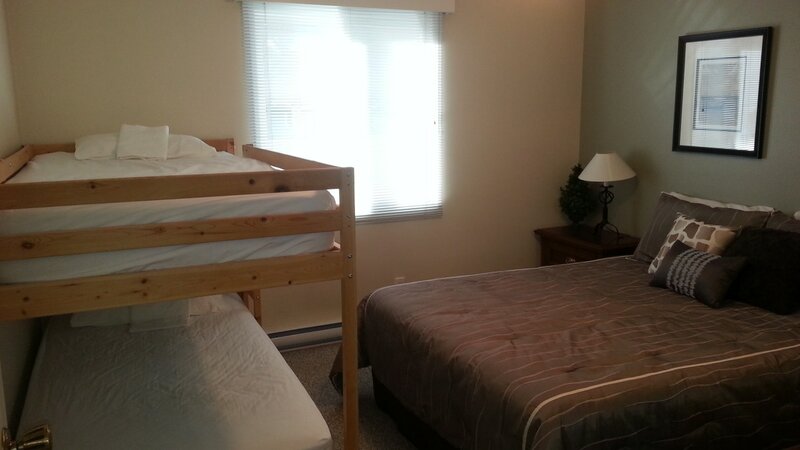 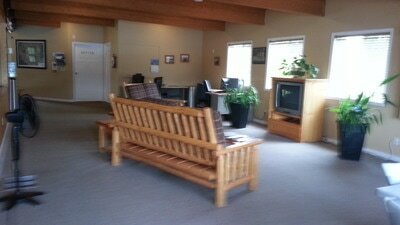 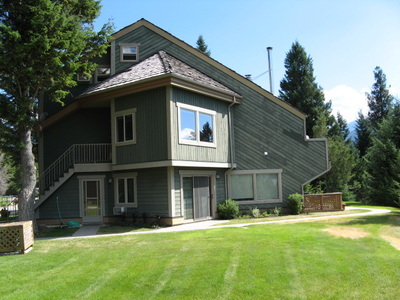 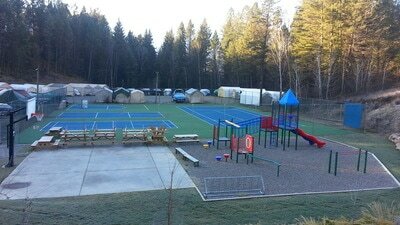 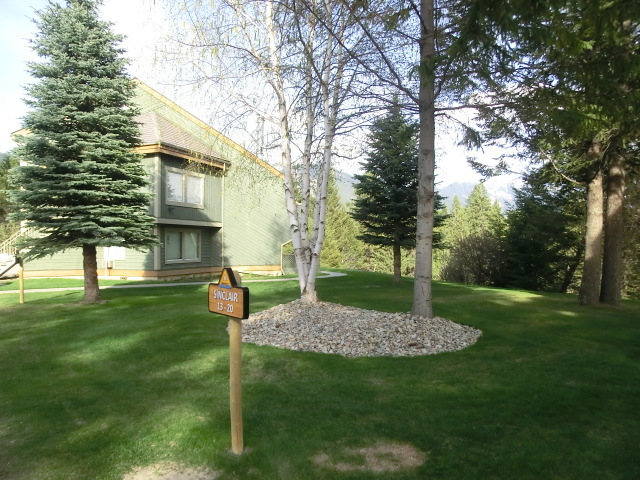 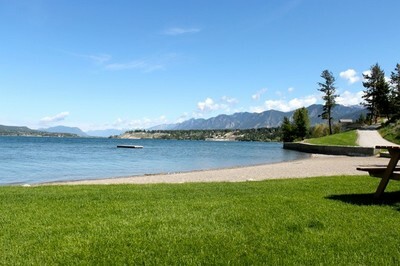 Lake shore facilities include a marina, beach change room with bathroom and a private beach. 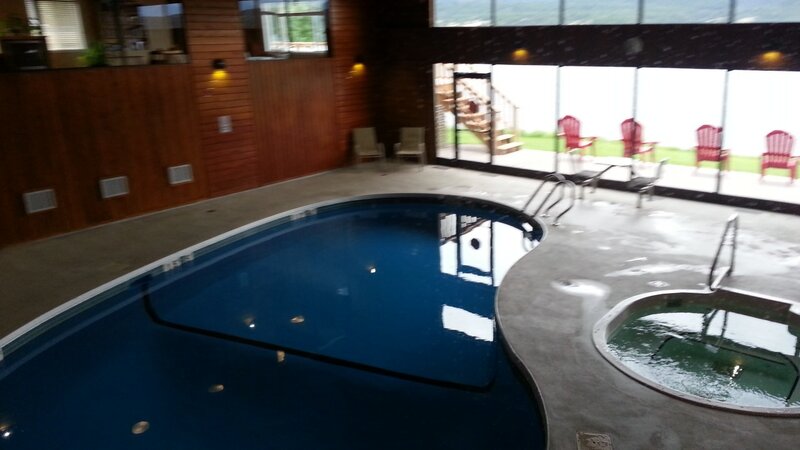 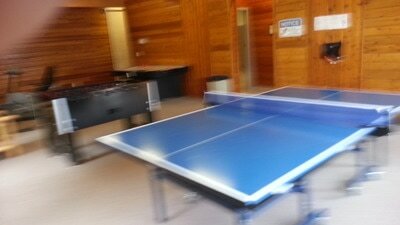 Owners and their guests can meet and play in the recreation centre which includes a swimming pool, hot tub, squash court, recreation area and meeting room. There are computers for guest's use and wireless internet. Enjoy modern adventures from golf, mini golf, horseback riding, hiking, biking, boating, tennis, swimming, water skiing, alpine skiing, snowboarding, snowmobiling, ATV'S, fishing, paintball and lots more. 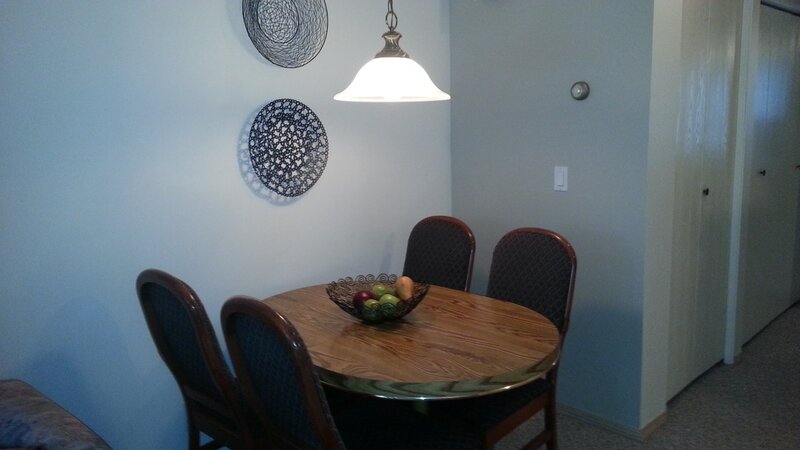 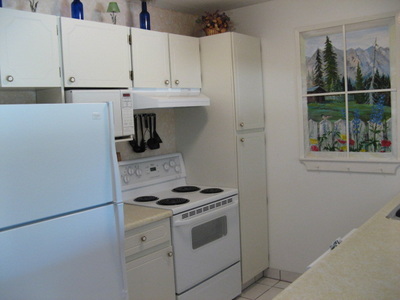 Fully equipped kitchen with fridge, stove, microwave, dishwasher, plus all kitchenware and small appliances. 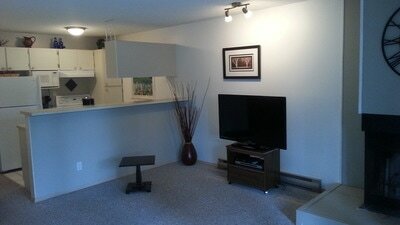 Living room has TV with movies, DVD player and fireplace . 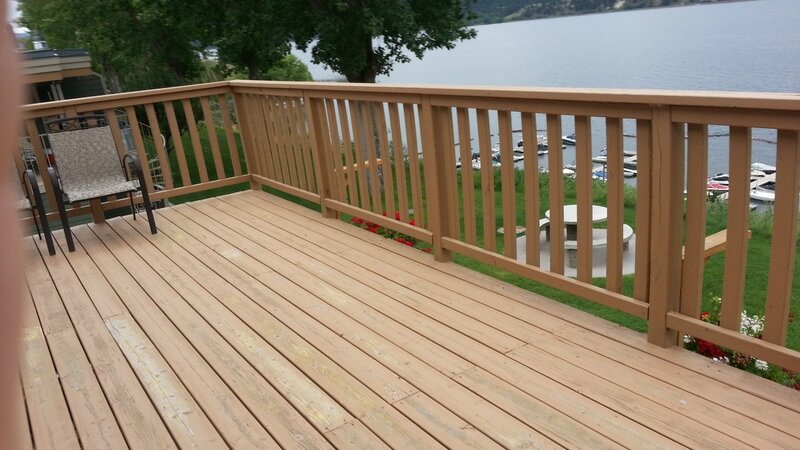 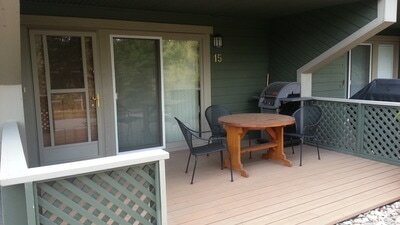 Patio furniture on deck with gas barbecue. 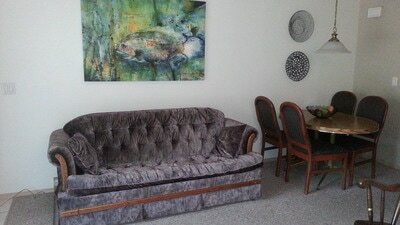 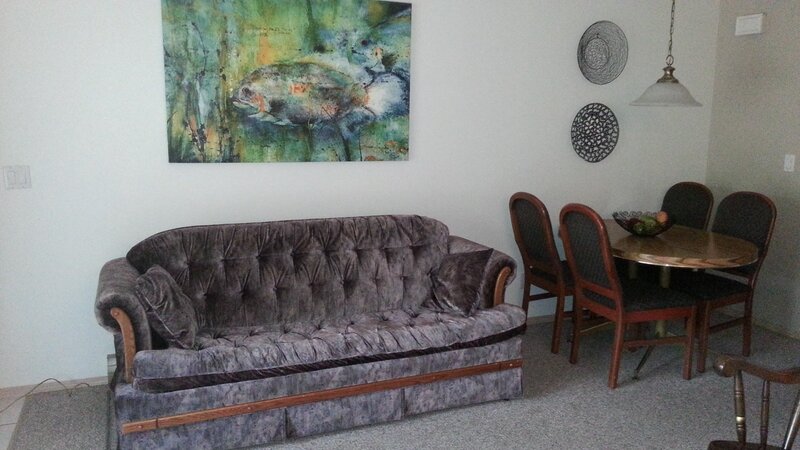 1 Bedroom with 1 queen bed and 1 single bed, plus queen sofa-bed with one full bath. 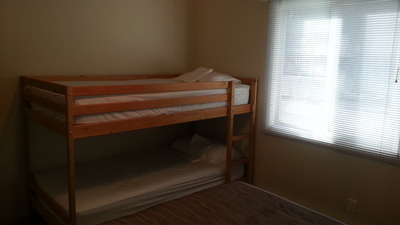 All bedding linen and towels are provided. 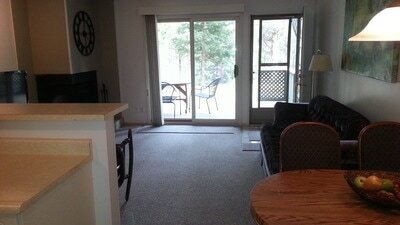 Housekeeping is provided prior to check-in and after check-out.